Fr. 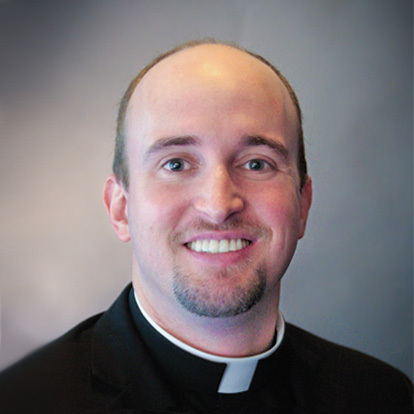 Jonathan Raia is the Vocation Director for the Diocese of Austin, Texas. He was born in Houston, Texas into a strong Catholic family, where he came to know Jesus Christ as his Lord, Savior, and Friend. He felt a call to the priesthood as early as his First Holy Communion, but discerned the call most seriously while a student at the University of Texas at Austin. After graduating in 2002, he entered seminary and was ordained a priest in 2009. He served in a large suburban parish for four years, then was in campus ministry for a year before beginning in the Office of Vocations. For more information on vocations in the Diocese of Austin, visit www.austinvocations.com.